We are two women in our early 60s, recently retired health workers and academics, both having Doctorates (PhDs) in our chosen fields. We are perhaps a little on the quiet side, enjoying painting, writing, coffee shops, gardening, the arts and exploring new places. Although we are well equipped and enthusiastic independent travellers, sometimes it is wonderful to have a 'home base' to enable us to explore a particular area. We are most keen to housesit during school holidays but we are also open to other times. We own our own lovely home in Bangalow, near Byron Bay NSW which is currently rented out while we are traveling within Australia. We have many previous housesitting experiences and have had regular callbacks. 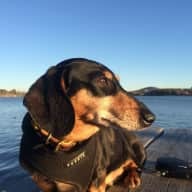 We have recently completed a 5 week housesit in Coogee Sydney for the fourth time, looking after black Kelpie Kenny and young cat Archie, caring for plants, gardens, and the large house overlooking the ocean. We have housesat several times for a large property in Northern NSW caring for tame native wildlife and maintaining the spa, swimming pool, house and gardens. Another regular housesit involved caring for a lovely elderly Labrador called Boston. We have enjoyed all our housesitting experiences and have had positive feed back. Susan & Christine looked after our house and beloved pup Otto for 2 weeks recently. A soon as we saw their profiler we felt reassured, and we were not disappointed. They are wonderful, warm, reliable people. Otto loved them from the moment he met them. We received regular updates and photos and we felt reassured that he was in the best of hands. The house was maintained beautifully, and we will absolutely be asking them back again. Could not be happier with how well Susan and Chris cared for both Max and my home. They sent regular updates and photos and took him for lots of walks. The house was immaculate on my return- they had even washed the linen and remade the beds. Then I discovered they had planted flowers outside and some vegetables! Truly wonderful and we’d welcome them back anytime. 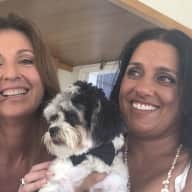 I would very happily recommend Susan and Christine to look after your pets. 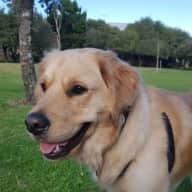 They looked after our 2yo Golden Retriever for 2 weeks, and we received regular updates and photos of him while we were away, looking very happy and spoilt, which was lovely. They gave him lots of walks and attention, and when we returned home, he was very happy and relaxed, and our home was spotless. Many thanks again Susan and Chris. Susan and Christine have cared for our home and pets on two occasions totalling 10 weeks while we were overseas. 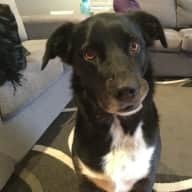 We have an active Kelpie and a young cat and live in a 2 storey house in Coogee in Sydney. On both occasions we returned to a clean and tidy house, settled pets and relaxed neighbours. Susan and Christine are responsible, friendly and extremely capable of caring for pets and homes and I highly recommend them. Christine and Susan have house-sat for us several times, taking care of our home, garden and dog for a few weeks each time. On each occasion they were wonderful to communicate with (before, during and after) and were a pleasure to have in our home. 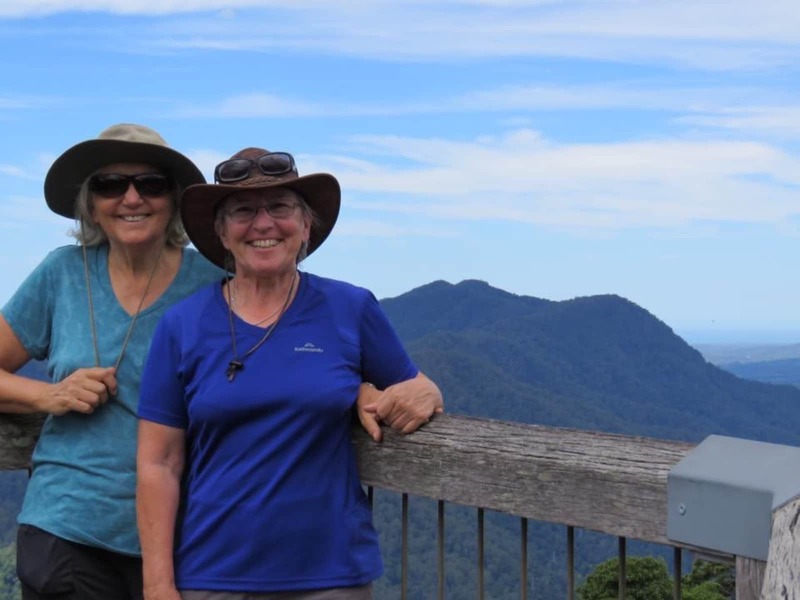 We are a family of four living in a classic timber house in northern NSW and Christine and Susan are our first choice to look after it - if they're available! - whenever we are away. Our Golden Labrador Boston, who has sadly now passed away, was especially fond of them which made us feel very comfortable about leaving him in their care. They have always showed themselves to be reliable and thoughtful, polite to neighbours, friendly and well organised, and on every occasion our home was left very tidy and well maintained on their departure. I wouldn't hesitate to recommend them to anyone, and wish them much enjoyment in their travels. Susan and Christine minded our 100 acre property for 4/5 weeks at the end of 2014. At the time they cared for birds and animals and thoroughly maintained the house and property. They were responsible for managing the pool and spa, keeping an extensive amount of plants with regular water and a very large house. The gardens are high maintenance in the warmer months and they were managed without any problems. Our 100 acre property was managed for approximately four weeks while we were on an overseas holiday. It is a rural property dependent on tank water, there is a pool, spa and animals to care for, and extensive gardens. The property, facilities, gardens and animals were managed extremely well. We were contacted on only one occassion in relation to who to contact when it appeared that the water in the tanks was very low. We were able to provide the information that was then implemented very efficiently to ensure that the property has a reliable source of water. I would highly recommend the house sitter who is very conscientious and reliable. 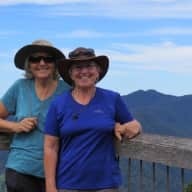 I have known Susan and Christine, both professionally and personally, for the last seven years, and have always found them to be conscientious, trustworthy and caring people. They are responsible and nurturing of the environment and animals, and I have previously visited their tidy, well maintained home and flourishing garden many times. 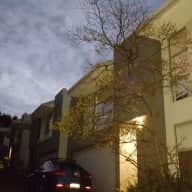 I can fully vouch for them as house sitters, and guarantee that they will respect your home, as they did when they stayed at my house, and direct their attention and competent attitude towards looking after it with diligence and care while you are away. Ro A.